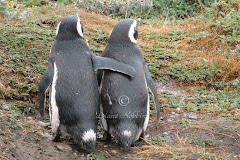 On the Corcovado Gulf, in the south-central regions, Parque Pumalin is 715,000 acres of coastal and Andean terrains and includes flora and fauna that are endangered. There are many hiking trails and campsites within the park. 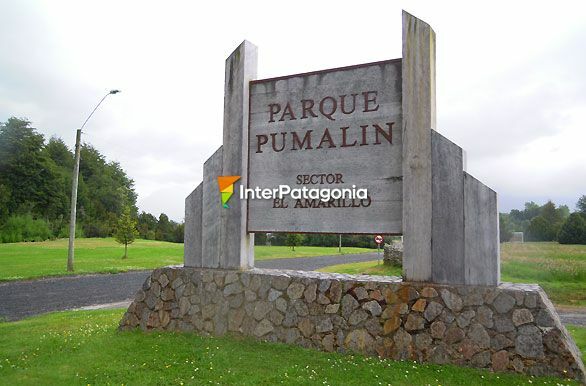 The other park is south of Pumalin, Parque Nacional Milimoyu. It had been a nature preserve and is heavily forested. 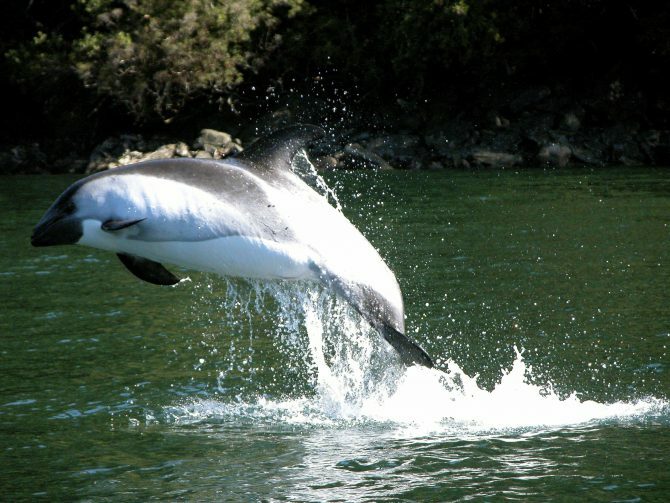 It gets its name from the 7,800-foot Melimoyu active volcano and the park, which shows very little human activity, includes marine regions that whales and dolphins call home.